Join David Langworthy of DL Bike Shop to learn how to be an empowered cyclist by maintaining your own bike. Avoid being stranded on the side of the road with the knowledge of how to keep your ride in tip-top shape and deal with flats and minor repairs and adjustements while enjoying the road. The first night will be in the classroom with lecture and time for questions. The second night we will get our hands dirty with each student working on their own bike. Fee $25. Preregistration is required (click ticket link to register). Find balance and peace with the intertwining of the Physical, Emotional, Intellectual, Social, Occupational, and Environmental dimensions of your life. Find peace through creativity, connection and inspiration. This weekend is designed to help you make real connections with those who share common interest. I believe there is great restorative power in community and collaboration, and that leads to new inspiration and personal growth. Will Felton from Lift Bridge Brewery will be in houze thiz Friday! Featured beerz: Northwoods Juice Box, Juice-Z, Mango Blonde, Farm Girl and Hop Dish! 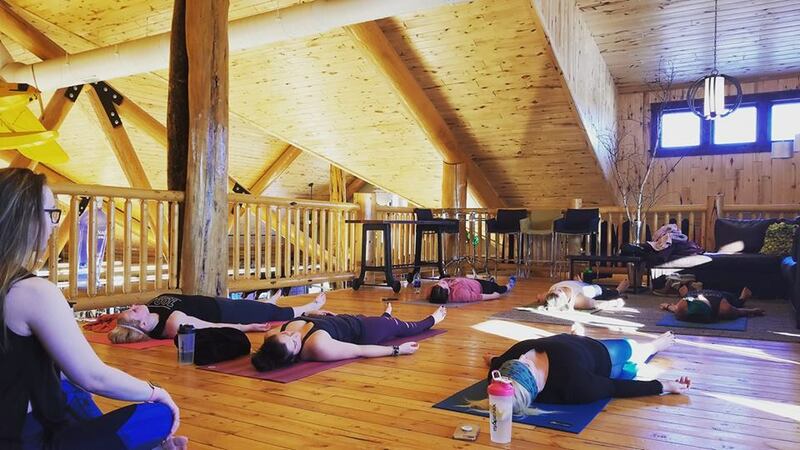 Spice up your fitness routine and join us for a fun Saturday afternoon of Cabin Fever Yoga!😊 A fusion class of hatha yoga, barre, and bootcamp fitness! Stay after class and enjoy samples! Sidewinder at the Beach Bar! 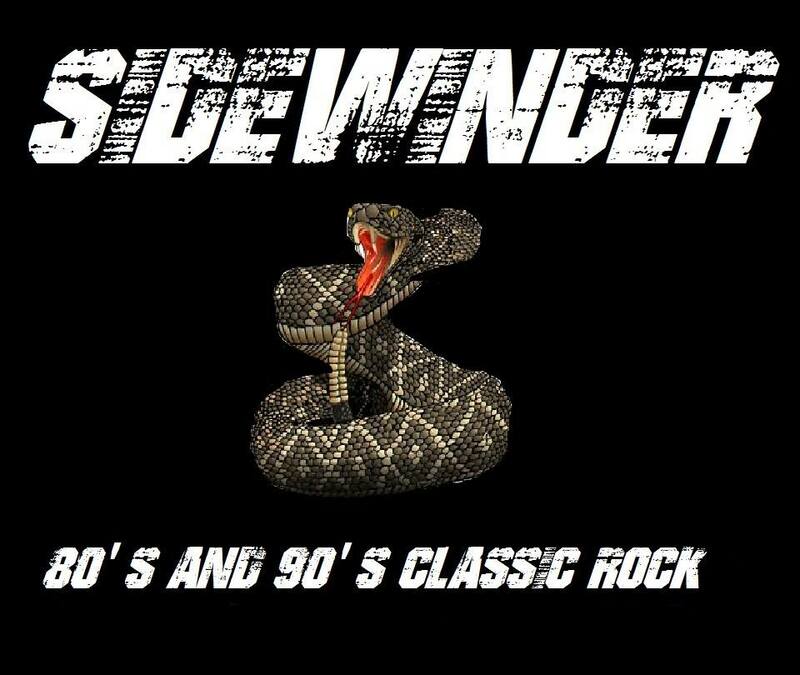 Stop in and party with Sidewinder! They get the party started at 9pm and go until 1am! They are a classic rock band covering 80's and 90's! Come on by and see what the Holiday Inn has to offer. March 23rd, we'll see you there!